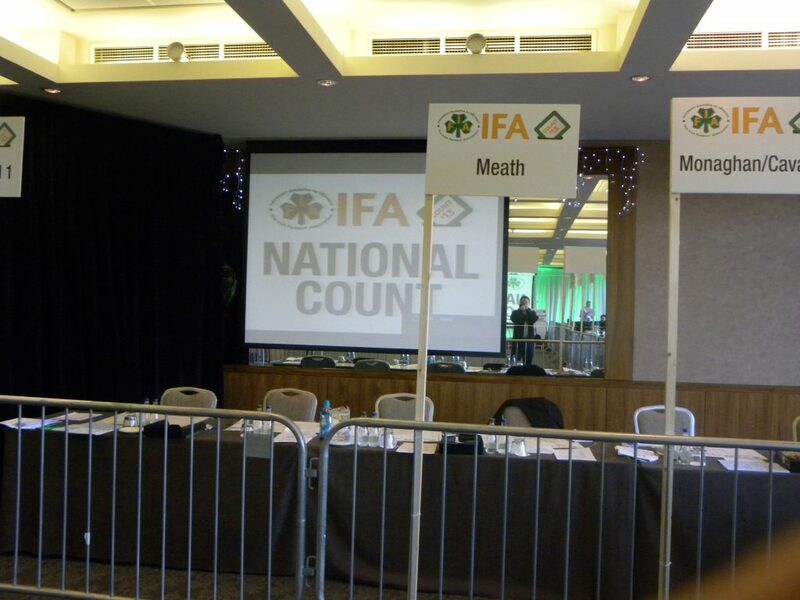 IFA National Returning Officer Jer Bergin has announced that nominations are now being sought for the positions of IFA Deputy President and the four Regional Chairmen. The nominations are subject to the Council adopting a rule change on February 2, 2016 to allow these elections go ahead, the association said. For Deputy President, the signed support of five (5) and not more than five Chairmen of other County Executives. For Munster, South Leinster or Ulster/North Leinster Chairman, the signed support of two (2) and not more than two Chairmen of other County Executives in the Region. For Connacht Chairman, the signed support of one (1) and not more than one Chairman of another County Executive in the Region. 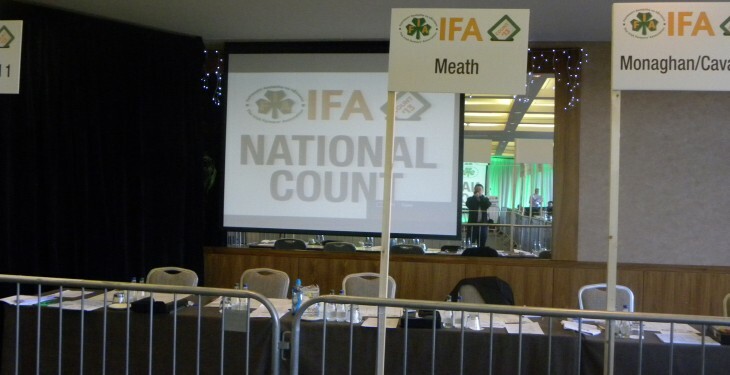 The IFA has said that a County Chairman may give his signed support to endorse the nomination of only one candidate for a position. Nominations which fall short of the full requirement cannot be included in the final list of candidates, according to the IFA. Completed Nomination and Acceptance forms are attached and must be received no later than 5.30pm on Wednesday February 3, 2016 at the Irish Farm Centre, Dublin 12, addressed to the National Returning Officer. Nominations will be accepted by hand, post, email (with scan attached) or fax, the association said.